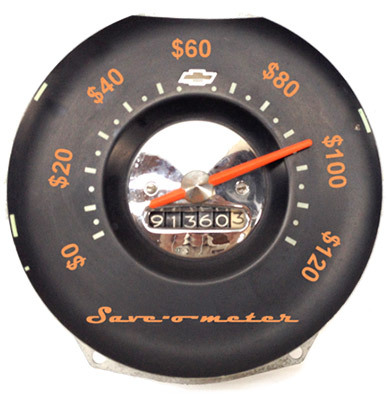 Helping 1955-1970 Chevy enthusiasts locate rare original parts that make your buddies envy your car even with a limited budget, no time, and zero expertise. Why Southeast Chevy Parts leads the classic Chevy industry? 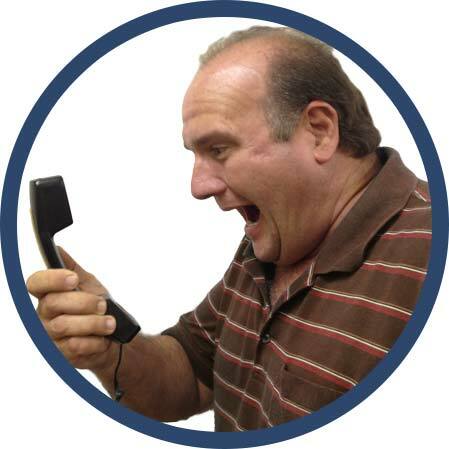 Eliminate Frustration by speaking directly with a classic Chevy parts expert. Expedite Restoration by using original Chevy parts that fit and function properly. 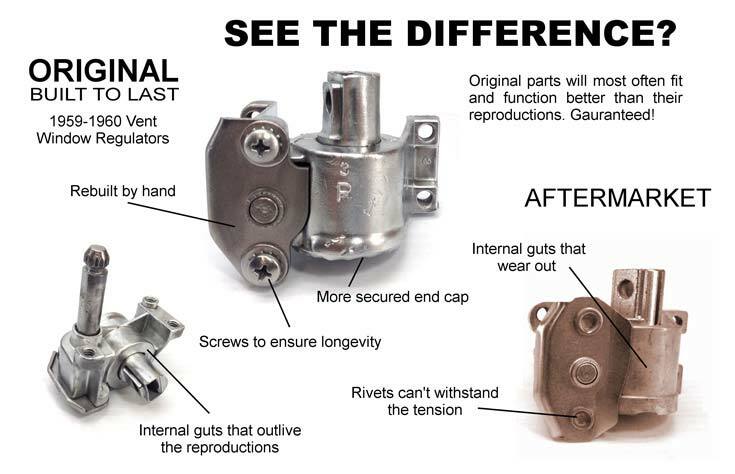 Add Value To Your Classic Chevy by purchasing rust-free original parts instead of cheap reproductions. Ensure Expertise by only working with a Certified Vintage Chevy Auto Parts Dealer. Save Money by ordering from a single Chevy parts company. Work with an Expert. Get the Right Part. Restore Your Classic Chevy. Avoid the hassle of ordering incorrect parts. 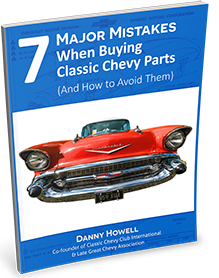 My FREE Chevy Parts Buyers' Guide will help you know how to purchase the right part the first time. Not only that, but I have original classic Chevy parts experts who can help you find exactly what you need. We can quickly determine whether a reproduction, restored, or used part would better serve the kind of project you are doing. My experts eliminate frustration by saving you time. Time is money. This is true when it comes to restoring your classic Chevy, especially when it's in someone else's shop! Aftermarket parts are notorious for not fitting or functioning properly. And when you buy most used parts you still have to waste your time restoring them. 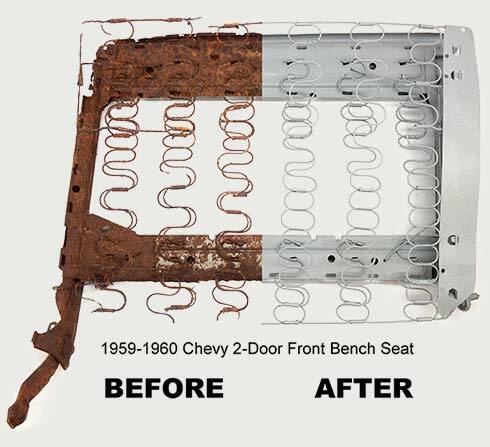 At Southeast Chevy we speed up the process by specialize in restoring original rust-free classic Chevy parts. Our restored parts are ready to be put on the car the moment they are taken out of the box. This frees you up so that you can do what only you should do, putting the car together. Whether it is rusted car parts or cheap reproductions, poor condition or poor quality lower the value of your car. Many of the reproduction parts are a poor representation of the original, especially when it comes to mechanical parts. That's why with Southeast Chevy Parts we specialize in original classic Chevy parts. We not only help you keep the "original" look, but our parts add true value to your car. 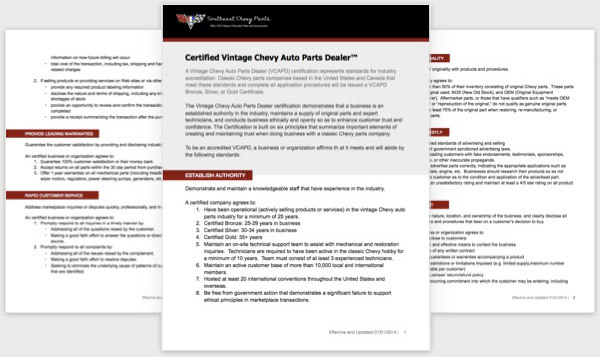 Southeast Chevy Parts is the only company in North America that is a Certified Vintage Chevy Auto Parts Dealer. This certification ensures the customer that they are dealing with an industry leading business and not some random guy with a bunch of miscellaneous parts in his garage. Make sure your rights as a customer are protected when doing business with other classic Chevy companies. For more information, or to obtain your own copy of the document, click here. Save money when you order through Southeast Chevy Parts. Although we specialize in original classic Chevy parts, you may be surprise to find out that we also sell reproduction parts. In other words, we sell most everything. Many customers find it convenient and cost effective to order ALL their parts from us since we can send them used, restored, or reproduction parts in a SINGLE box. This means massive savings on shipping. What Year is Your Chevy? What Model is Your Chevy? How Many Vintage Chevys Do You Own? What do you need help with on an ongoing basis?